Detectives arrested four people seizing more than 1,900 pills and recovering 11 pounds of cocaine during raids in Prospect Park and Lodi on Tuesday evening, said police director Jerry Speziale. Speziale said police arrested Gabriel Mercado, 38, of Lodi; Ramon Quinones, 31, of Prospect Park; Lizbet Quinones, 37, of Lodi; and Angelina Rodriguez, 31, of Prospect Park. Each of them was charged with drug possession, and distribution, and dealing close to a school. Police recovered 949 Xanax, 353 Percocet, 483 Zolpidem Tartrate, and 130 Oxycodone pills. Also, police seized 64 Suboxone films, 11.5 pounds of cocaine, 518 glassines of heroin, 8 grams of heroin, and 4 bags of marijuana weighing 998 grams. “This was a long-term investigation that obviously crossed jurisdictional boundaries,” said Speziale. He said the four had a “nexus” in Paterson that sparked the investigation. Police in both Prospect Park and Lodi cooperated in the raids, he said. 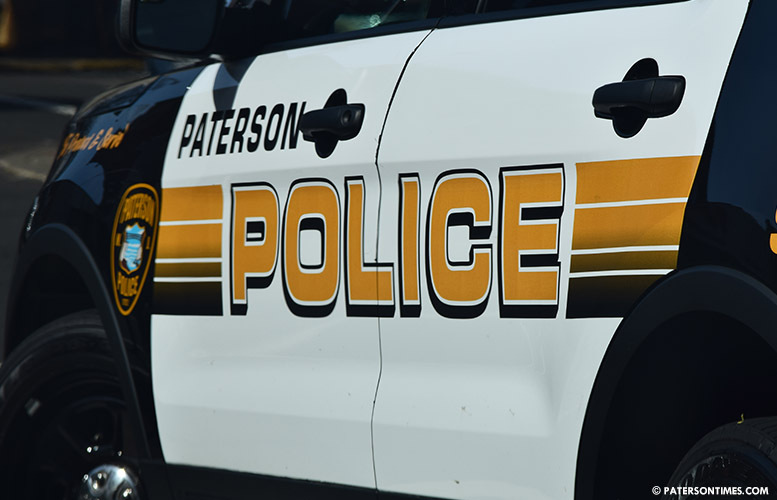 Police raided 284 North 10th Street in Prospect Park and 54 Keasler Avenue in Lodi at about 7:13 p.m.
“Whether you cross the county line, city line, or an ocean, if it impacts on Paterson, you should bet, we will reach out and grab you to face justice,” said Speziale. When is he going to reach out and grab his daughter's coke dealer? Yes but when your daddy is a high ranking law enforcement person you can get away with things that will land you or me in jail. Trust me I went to high school with her in Wayne I can tell you plenty of stories.